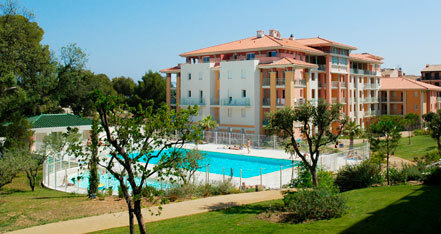 Enter in the world of Coralia Vacances, in the sunny land of the Mediterranean. 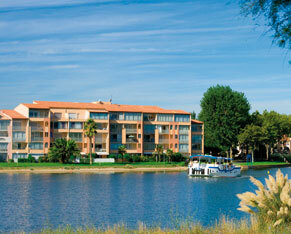 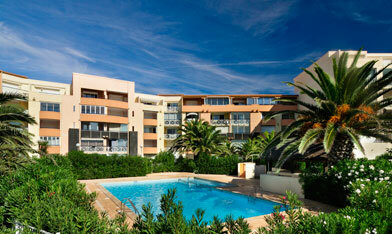 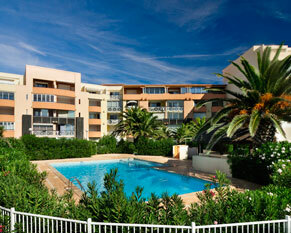 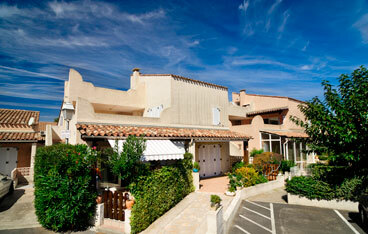 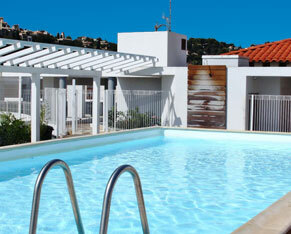 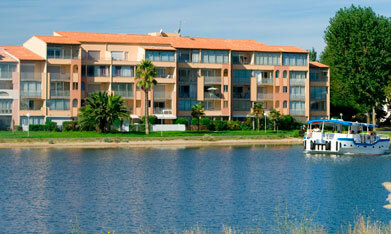 Live a new experience in holiday apartment or villa near the Mediterranean. 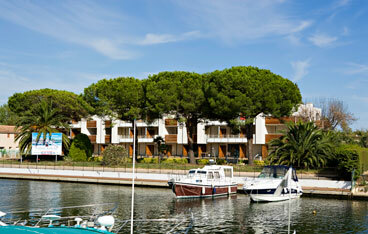 All the beauty and the eternal charm of the french riviera, the diversity in Languedoc-Roussillon with our residence and holiday rentals near the sea, Cap d'Agde with its wide rand of activities, Valras-plage the modern seaside resort at human scale, or the Canal du Midi a waterway listed as a UNESCO world heritage. 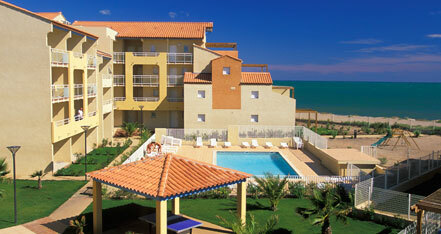 Welcome to Coralia, your holiday at the Mediterranean.